Joe Root, England’s captain, praised his side’s adaptability and game awareness, after they ended a run of 13 overseas winless Tests by sealing a memorable 211-run victory over Sri Lanka on the fourth day in Galle. Having set Sri Lanka an improbable 462 for victory, England sealed the deal in the final session of the day, with their spinners Moeen Ali, Jack Leach and Adil Rashid sharing eight of the ten wickets. However Root praised in particular the impact of Ben Stokes with the ball, and said his contribution had been symptomatic of a side that has found new depths of resolve to overcome alien conditions. 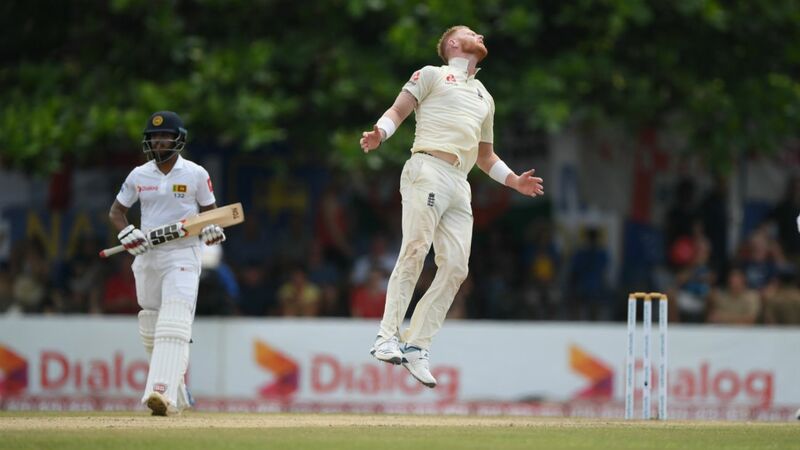 Stokes claimed just the one wicket, that of Dhananjaya de Silva just before lunch, but his eight-over spell rattled Sri Lanka’s middle order and gave the spinners a chance to turn the screw at the other end. England’s unparalleled depth of all-round talent, which was in particular evidence in their recovery from 103 for 5 on the first morning, was the stand-out feature of their victory, and Root admitted that it had been “great fun” marshalling his troops on their fourth-innings victory push. Moeen continued his renaissance performance with another four-wicket haul, but Root singled out Leach for particular praise, for the way he helped control the tempo of Sri Lanka’s innings in only his second Test. England did well, too, to tailor their approach to suit a Galle wicket that, while not unfriendly to spinners, was not the dry Bunsen that they have usually faced at this venue. 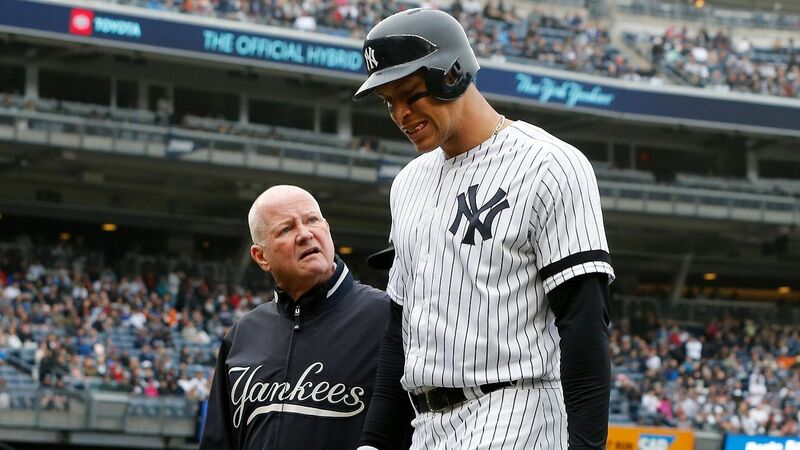 “Traditionally the pitch here deteriorates rapidly and you expect it to turn square and be hard to bat last on,” he said. “But with weather around it’s held together a lot better than we might have anticipated. You have to give yourself enough time to get the result. “We knew we were going to have to work hard and there’d be periods we’d have to be very patient and trust our plans, and the fact we managed to do that and see it work is really pleasing. “We had in-out fields to dry up the boundaries but still had to bowl in good areas and we did that,” Root added. “Sometimes when it’s spinning you want them to go for the single and bring the catchers into play. “To play the innings [Foakes] did showed great maturity and skill, and awareness of his own game,” said Root. “To keep in these conditions was a great challenge as well, and he was unflustered. He’s a natural and it’s great to see someone come in with an attitude of pure enjoyment, and grasp the opportunity in both hands.